Master bedroom and office or nursery on first floor. Beautiful open floor plan with gourmet kitchen and formal dining room. Hardwood floors. Huge master with fireplace and luxury bath. 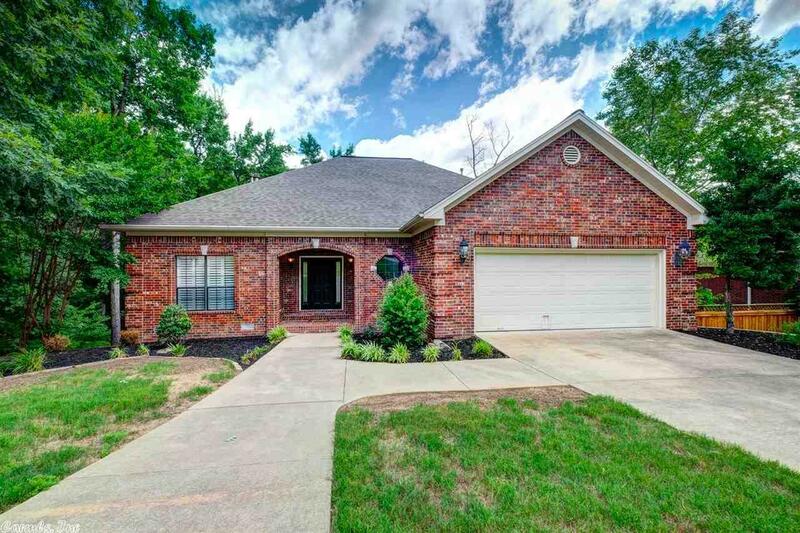 Down are 3 bdrs, 2 full baths, huge bonus room with 3rd fireplace and pool table area. Wet bar w/icemaker, fridge, and dishwasher. This room is great for entertaining or for the kids to have their own area. Private back yard and backs up to beautiful creek. Brand new roof put on November 2018.